Hello and happy Wednesday! 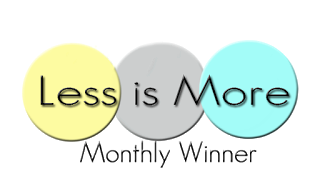 It's time for another Watercooler Wednesday challenge and I'm the hostess this week with a Masculine "anything goes" challenge. My card this week is made using a stencil. I sponged some black and red ink onto a piece of white card stock and then cut the images out with my scan and cut. I adhered them to a white card panel and stamped the sentiment with black ink. Come join in the fun and make a masculine card for any occasion. Check out the projects that the other artists at Watercooler Wednesday Challenges have created then, take the challenge and link your creation to the challenge post. We’d love to have you join us. You have until Tuesday, 23rd April at 09.00am Melbourne Time or Monday 22nd April 5pm US Mountain Time to link up your project. Thanks for looking and see you again soon! Hello and welcome to my blog. 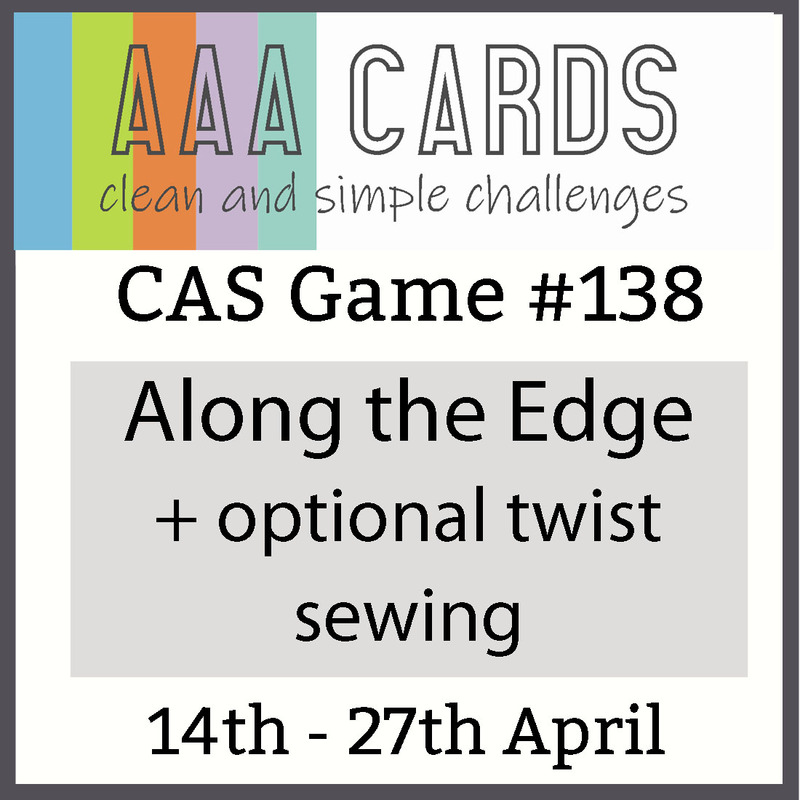 Today I am excited to be Guest Designing for AAA Cards Challenge #138 which is "Along the Edge" with the optional twist of sewing! 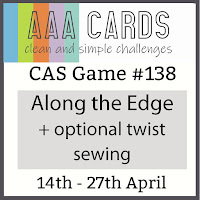 I have used faux sewing on my card by using a stitched rectangle die. I stamped out three butterflies from Happy Little Stampers and coloured them in with alcohol markers. I then cut them out with my scan n cut and adhered them along the edge of my stitched card panel. 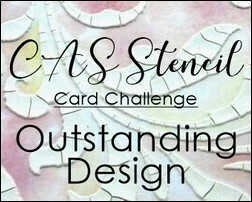 Thanks for looking and you can click HERE to take you over to the AAA Cards Challenge blog to check out all the beautiful cards from the Design Team. Easter Bunny gift bag with CAS-ual Fridays Huggable Critters. Hello and happy Saturday! 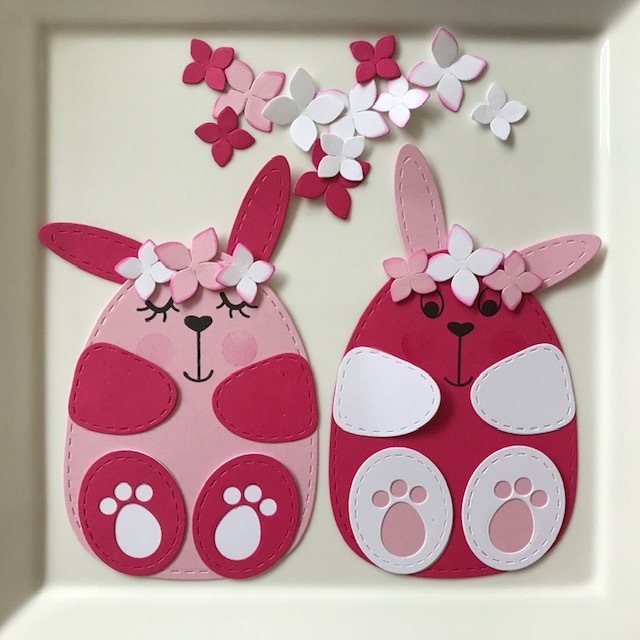 I'm up on the CAS-ual Fridays blog today sharing some cute bunny projects I made for Easter. I love this set of Huggable Critters so much, there are so many possibilities and I've only just scratched the surface with these cute bunny projects. My first project is a gift bag filled with Easter eggs. My second project is a card that could be used for Easter or a birthday! Don't forget that a gift card can be easily placed inside the bunnies paws! 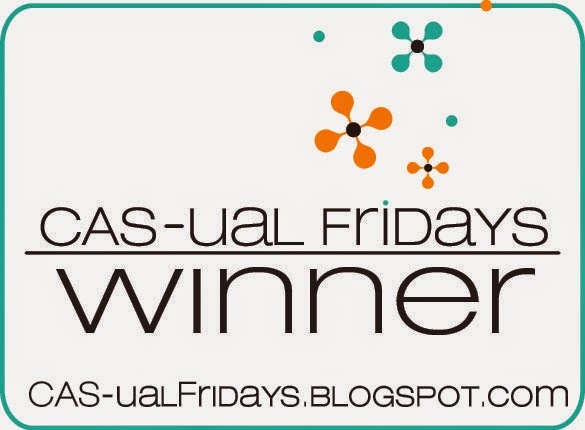 If you would like to see how I made these, click HERE to take you over to my post on the CAS-ual Fridays blog. Cut it Up challenge #171 - Bunnies or Baskets. 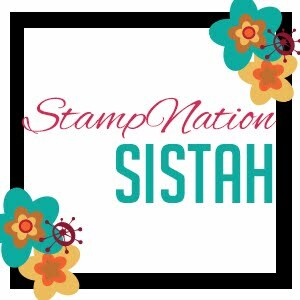 Simply Create Too # 148 - Anything goes. 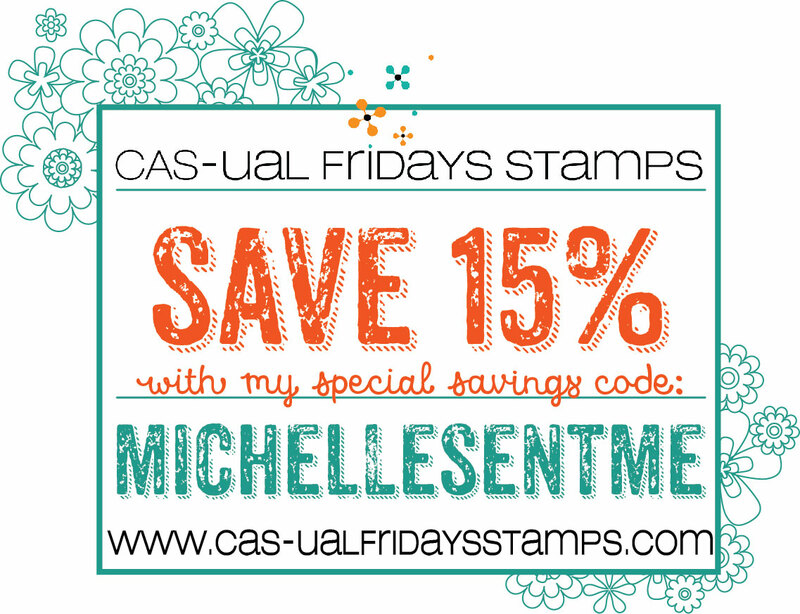 Here's a link to the Fri-dies and don't forget you can use my special discount code below for 15% off your purchase in the shop (excluding postage). Thanks for looking and I'll see you again soon! 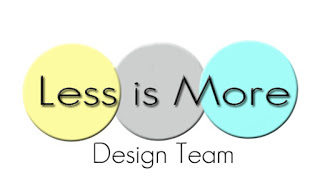 Hello, we have a new challenge over at Less is More! 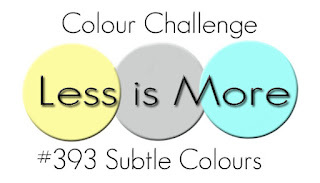 This time we want to see Subtle Colours on your project. 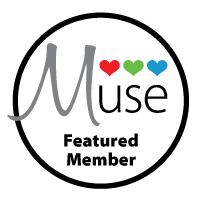 Our guest designer this week is Milla who was our February winner and our sponsor is Seven Hills Crafts. I have used a "not yet released" stamp set from Altenew that I received at the recent Altenew workshop held in Melbourne, Australia. I inked it up with "It's a girl" CP ink and stamped once then stamped it again without re-inking which gives the lighter colour of pink. I stamped the sentiment with a pale grey ink. We would love you to join us! 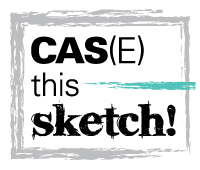 All you have to do is make a CAS card using subtle colours and link it up to our challenge HERE. Don't forget we like to see lots of white space on your card. I have made a birthday card because I always need birthday cards! 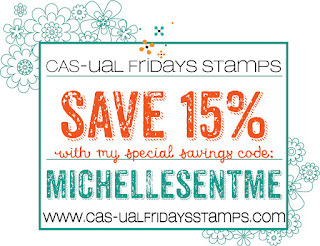 I started by stamping my big bold sentiment from CAS-ual Fridays "Shenanigans" stamp set with CP midnight ink. Then I stamped over the top with this gorgeous new Altenew Stamp Set ( not available yet) that I received at an Altenew workshop held in Melbourne on the weekend. I outlined the image with a grey copic marker and added a few clear sequins from Pretty Pink Posh. Come join in the fun and make a card for any occasion. Check out the projects that the other artists at Watercooler Wednesday Challenges have created then, take the challenge and link your creation to the challenge post. We’d love to have you join us. You have until Tuesday, 16th April at 09.00am Melbourne Time or Monday 15th April 5pm US Mountain Time to link up your project. 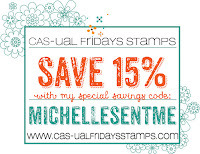 Don't forget you can use my special discount code in the CAS-ual Fridays shop for 15% off any purchase. Hello, it's that time of the week again! 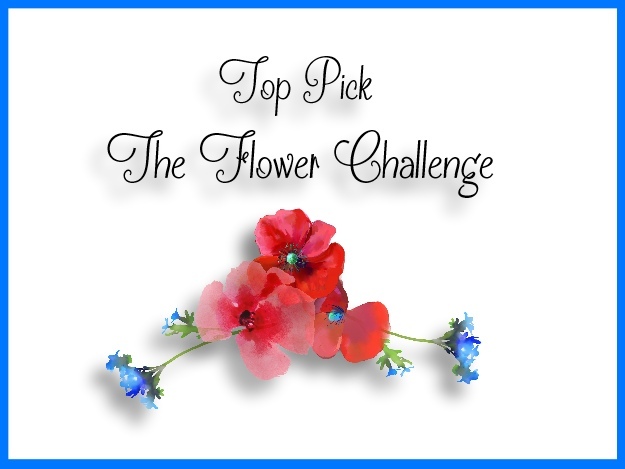 We have a new challenge up on the Watercooler Wednesday Challenge Blog. 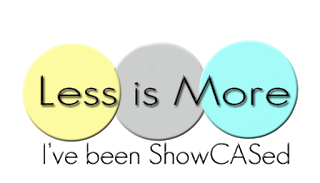 This week Donna is our host with a Feminine "Anything Goes". My favourite colour is pink and pink screams feminine to me so I made a pink card with a butterfly! I started by stamping some different colours of CP Inks onto a square block and spritzed it with water. Then I stamped that directly onto my white card panel. When it was dry I stamped the beautiful butterfly from Happy Little Stampers with black ink and the matching sentiment. I always need birthday cards. Come join in the fun and make a feminine card for any occasion. 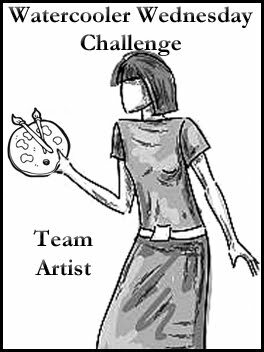 Check out the projects that the other artists at Watercooler Wednesday Challenges have created then, take the challenge and link your creation to the challenge post. We’d love to have you join us. You have until Tuesday, 9th April at 10:00am Melbourne Time or Monday 8th April 5pm US Mountain Time to link up your project. Hello again and happy Sunday! 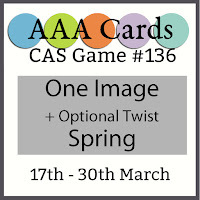 Today I am playing along in the AAA Cards Challenge which is "one image + Spring" and once again I have left it till the last minute! I will try to be more organised next time. I don't know about you but I find the days and weeks just go by so fast these days. For my card I scribbled some Zig Brush markers in three different colours of blue onto a square stamp block and spritzed with water. 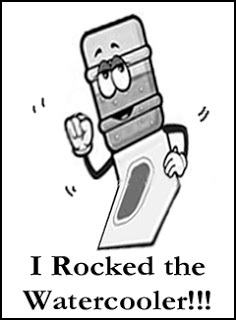 I then stamped that onto a piece of white card stock and dried it with my heat gun. I stamped the flower from Uniko "You are, yes you" stamp set in black ink and the sentiment from the same Uniko set. Thanks for visiting and I'll see you again soon!